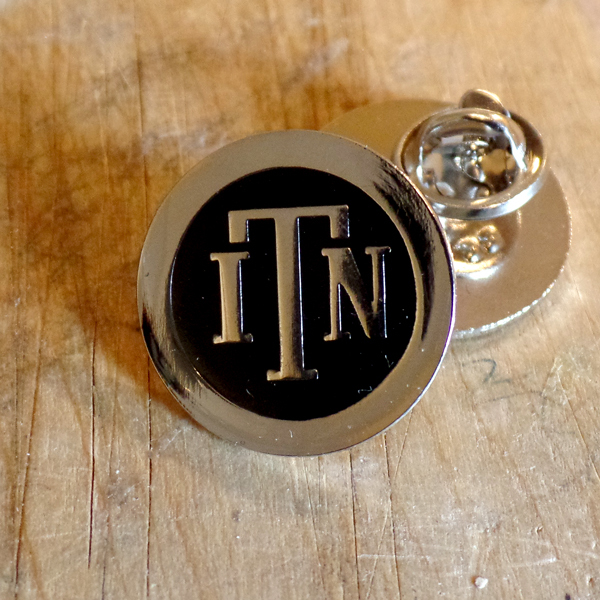 Classic ITN logo (nickel plate and black) on 22mm hand polished enamel badge. Supplied with a lapel stud and butterfly clutch fastener. PLEASE NOTE – badges can ONLY be purchased with CDs but will be shipped free.